Our aim at Ballymote Community Nursing Unit is to provide holistic, supportive care, in a friendly, respectful and homely environment. 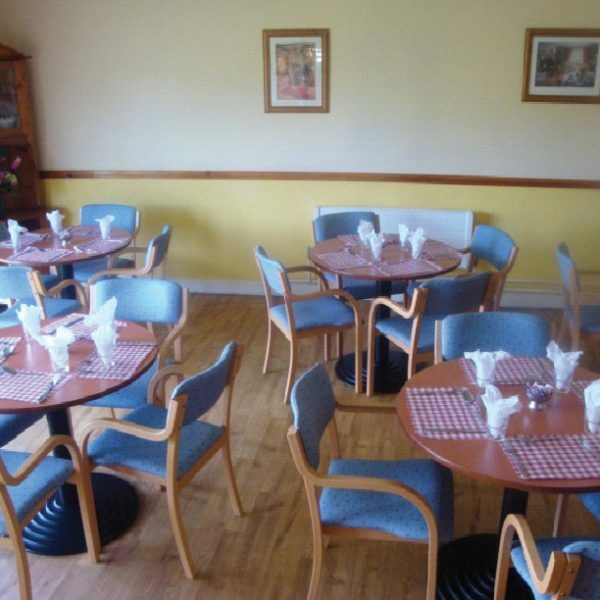 Located in County Sligo, set in close proximity to the evocative Ballymote Castle, the physical environment in our Nursing Home enhances the quality of your life and the care setting is a pleasant place to live. 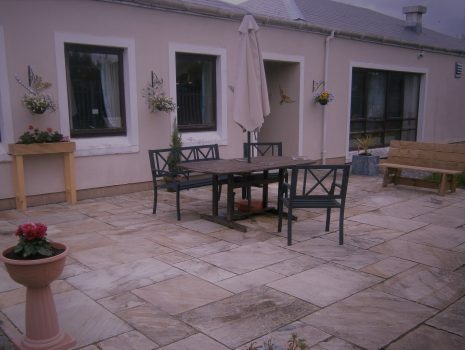 It meets your needs in a comfortable and homely way and you are free to move around the premises and on the grounds. 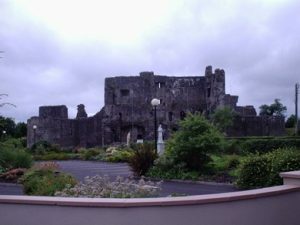 The Ballymote Norman Castle (circa 1300), the town park (including a children’s playground) and the parish church are nearby. 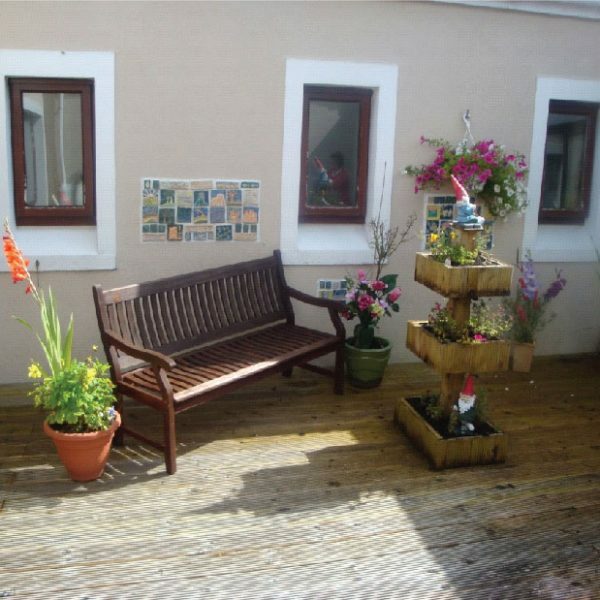 The Unit is also beside the Cuin Iosa sheltered housing development which is managed by the society of St Vincent De Paul. Residents are referred for admission from acute services and from the community services for older people. Ballymote Community Nursing Unit is a safe haven and a peaceful shelter for all our long and short term residents. It will be an exciting time for Ballymote Community Nursing Unit as we commence the new development of our Unit. Our Family will be eternally grateful for the kindness you showed to Dad over the last 2 years. The Medical, Nursing and Daily care he received was truly reflected in his time there. You all got to know Dads ways and we saw the many smiles brought on by your interaction with him. To Each and every one of you, Thank You. HIQA (Health Information and Quality Authority) is an independent authority that exists to improve health and social care services for the people of Ireland. HIQA’s role is to develop standards, inspect and review health and social care services and support informed decisions on how services are delivered. The Older Persons' team are legally responsible for monitoring, inspecting and registering all nursing homes in Ireland to ensure that residents are safe and receive a high quality of care. View the latest report for Ballymote Community Nursing Unit below. Ballymote Community Nursing unit has always been and still is first choice of many people whose care needs cannot now be fulfilled at home. 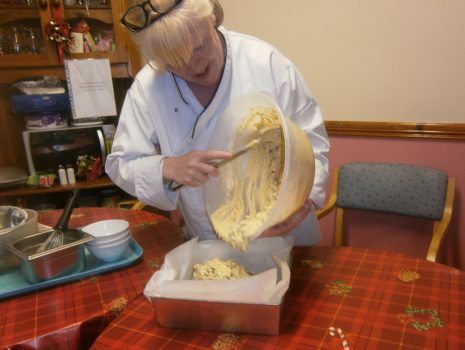 Our Residents take part in reminiscent baking with our chef Sandra each month. The lovely weather has everyone out in our Flower Garden.